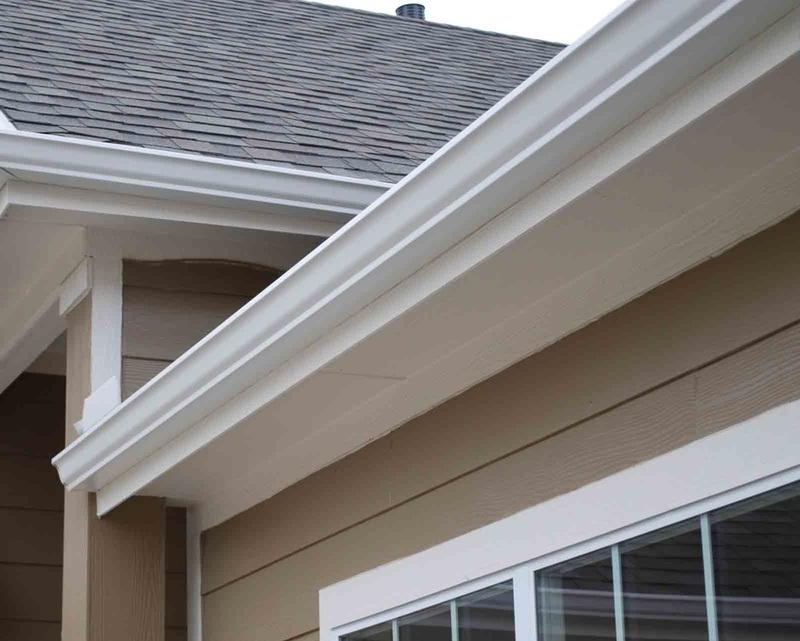 Risk-Free Gutters offers professional gutter cover installation on existing gutter systems, or in addition to the installation of a new seamless gutter system. Gutter covers offer premium gutter protection as well as a maintenance free solution to your home’s roof lines. 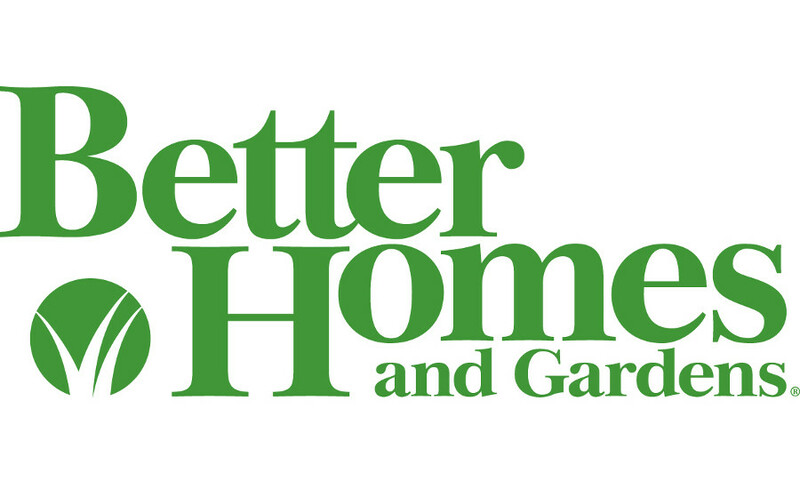 No more cleaning your gutters. Clearing dirt, debris, leaves and more from your gutters twice a year is a task that no one looks forward too. It’s time consuming, dangerous, and dirty work. With gutter covers you won’t ever have to clean your gutters again. Say good bye to ice dams. Gutter covers eliminate damage-causing ice dams and dangerous icicles. The headaches associated with ice-y winter temperatures will be a thing of the past. Knowing that your gutters are protected is knowing that your home is protected from gutter flow back-ups or stoppages that can result in major leaks and water damage. At Risk-Free, we don’t just install the best gutter covers – we back them with the best warranty in Greater Indianapolis. Diamond Back’s Tiny Hole product is ideal for ALL homes. The Tiny Hole design keeps most debris out of the guttering. They outperform most products and are a great value. Click here to visit the Diamond Back website to learn more! Click here to visit the LeaFree website to learn more! Gutter Rx is the cure for your clogged gutters. GutterRx is an all aluminum system so you don’t have to worry about it warping or deteriorating over time. The system completely encloses your gutters so birds, squirrels and insects cannot build nests – but it does not interfere with your roof. GutterRx is attached to the front & back of the gutter which strengthens the entire gutter system making it strong enough to handle snow and ice buildup. Click here to visit the Gutter Rx website to learn more! Contact Risk-Free for your FREE gutter cover estimate today! Our estimates are completely obligation and fee free. Find out how gutters cover can protect your home while saving you from cleaning your gutters twice a year!